It seems like nowadays, whenever we buy gifts for other people, instead of reaching for scissors, wrapping paper and tape, we instead pick the cutest gift bag we can find, shove the gift to the bottom of the bag, and stuff the rest of the bag full of tissue paper. I know, I know, it’s the easiest choice by far: no need to cut and tug at a piece wrapping paper to fit it around an awkwardly shaped gift, no sticky pieces of tape sticking to your fingers. And the designs on some of the gift bags out there are gorgeous – my sister recently was given a birthday present in a beautiful gift bag with what looked like actual pieces of jewelry adorning the outside of the printed paper bag. However, as easy as using a gift bag can be, there is something old-fashionedly satisfying about wrapping a gift in real wrapping paper, and tying it up with a ribbon. And, for the recipient, there is an extra little bit of nostalgic excitement in ripping off the wrapping on a gift, which for me recalls birthday parties when I was a kid. Another reason why I like using wrapping paper is because a paper-wrapped gift parcel can be craftily customized to suit the recipient in as many ways as the creative mind can imagine- and this brings me to the topic of this post! 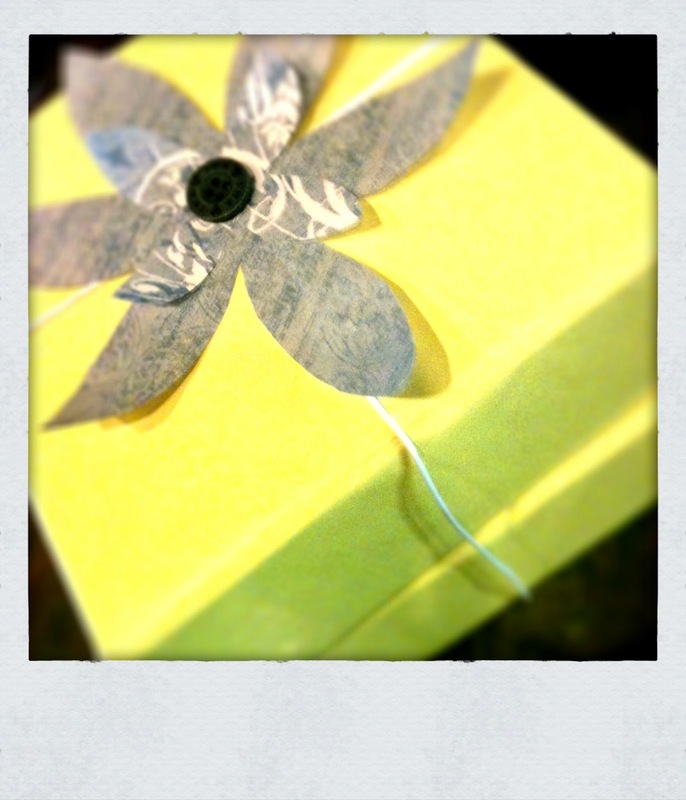 A sunny-yellow parcel adorned with a decorative flower handmade from extra scrapbooking paper, which I hoped would give a nod to my friend’s gardening hobby. If giving a gift with customized giftwrapping is something that piques your interest, I’ve got some tips below that I came up while wrapping my own gifts. 1. Put your gift in an easy-to-wrap package. For my friend’s gift (2 sets of dishes), I was lucky that the dishes came pre-packed in square boxes. But, if your gift is a non-wrappable shape, try finding a shoebox, clean food/cracker box, or anything else you think you can wrap more easily, and pop your gift inside. You might have to stuff some tissue in the box if your gift is a lot smaller than the box, so it doesnt move around too much. 2. Pick out your “ornamental” paper (ie. 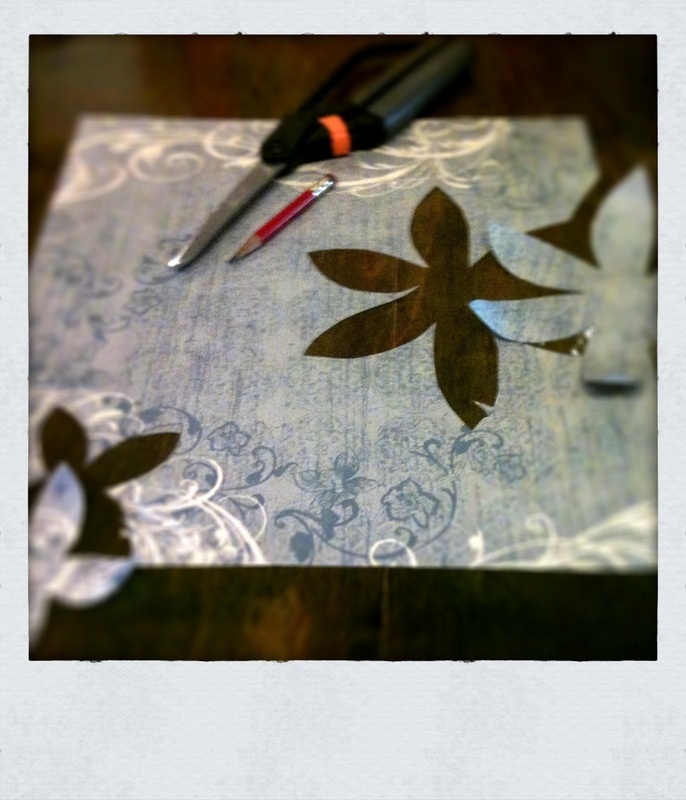 scrapbooking paper to cut flowers/labels/etc out of) and any ribbon before you pick your “base” paper. This way, you can pick paper and ribbon that complements each other well. I love using plain, unprinted wrapping paper as a base for the ornamentation, because it really makes your hand-made decoration stand out! Some eco-friendly base paper that I’ve used a lot are plain brown recycled packing paper and black-and-white newspaper. Newspaper as wrapping paper looks great when you use solid coloured decorations or ribbons! 3. 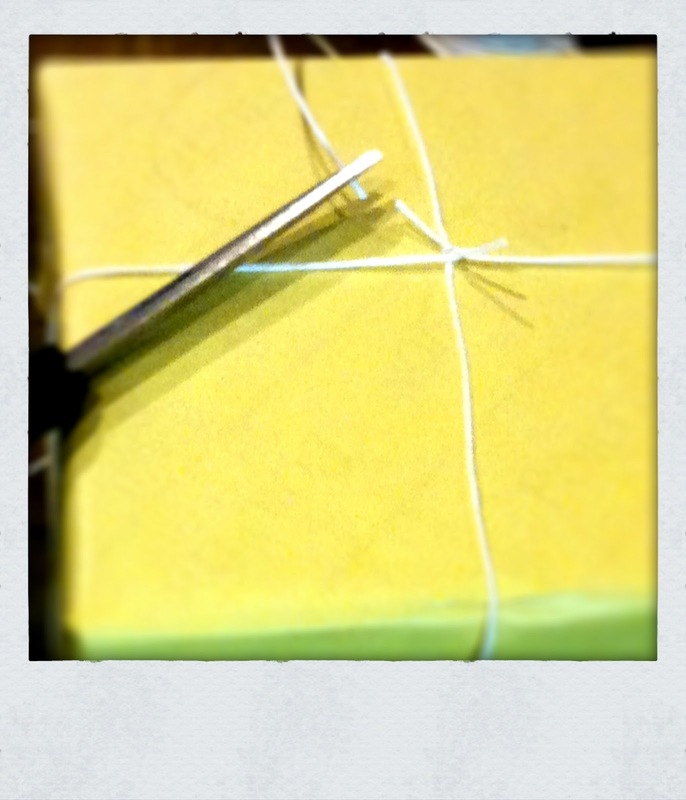 Wrap your boxed gift in the base paper, making sure to create tight, sharp corners. My favourite way to “cheat” and make sure I get really nice, sharp corners on my wrapping is to lay the package on the wrapping paper with the package’s bottom-side facing up, pull up one side of the paper so that the paper’s edge meets the middle of the package’s bottom-side, and then tape the paper’s edge to the package. This lets you tug the other side of the paper up tightly before taping it down. 5. 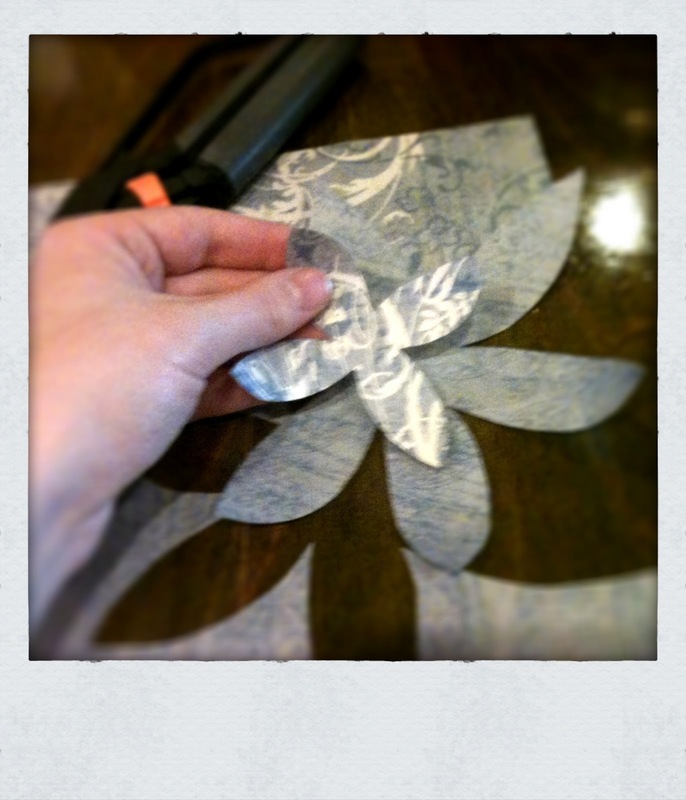 With the ornamental paper you picked out earlier, decide on what shape/s you want your decoration to be, draw the shape/s on the backside of the paper, and cut them out! I chose flower shapes, because you can stack different sized flower shapes together and curl each “petal” with your fingers to make a layered, 3D look. 6. 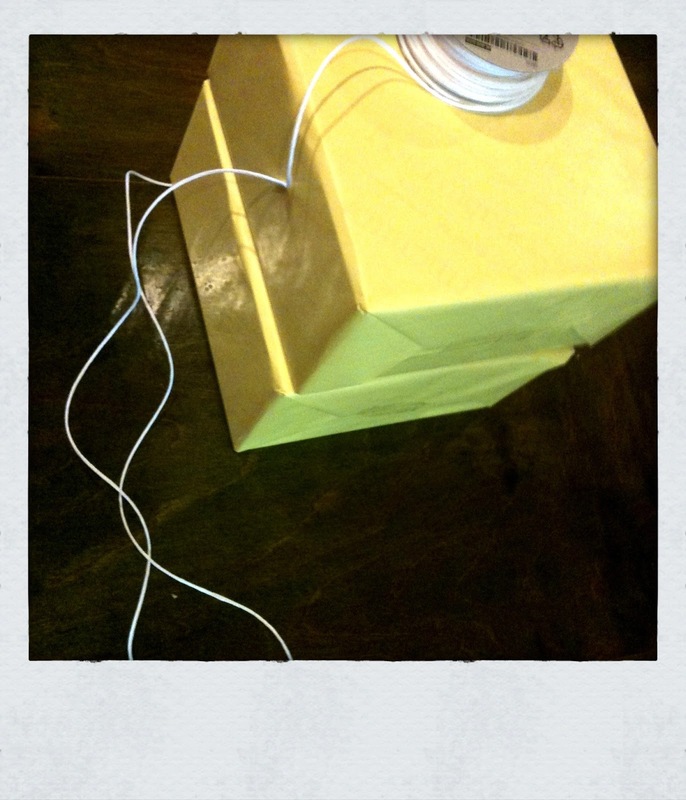 Put your decoration on your parcel! For mine, I stacked the two different sized paper flowers on top of each other, stuck together with a small piece of double-sided tape. You can then use double-sided tape (or something a little stronger, if you have it, like crafter’s adhesive) to attach the paper decoration to your parcel, hiding the knot where the ribbon was tied. Have fun with your decoration! I have a tub full of those little extra buttons that new shirts and jackets sometimes come with, so for my flower, I decided to use a navy-coloured button for the “center” of the flower, sticking it on with a little adhesive. 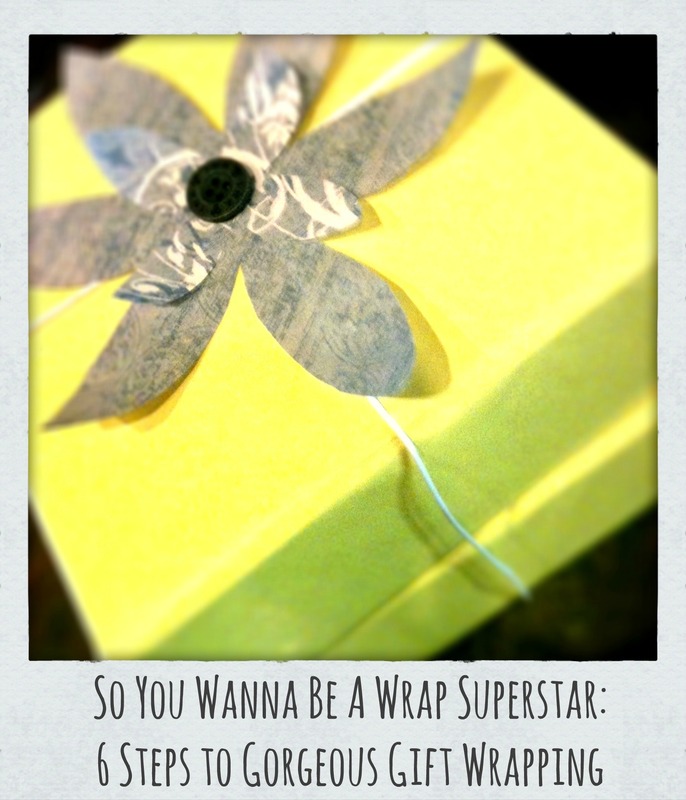 Hopefully these tips can help bring a little crafty fun to the next time you have to wrap a gift! For me, the best part about giving a gift is seeing the look on the recipient’s face when they open the gift, but getting my creative juices flowing when wrapping the gift is a close second!